It’s easy to look on the bright side of things with the Nitecore Multi-Task Series Compact Flashlight by your side. 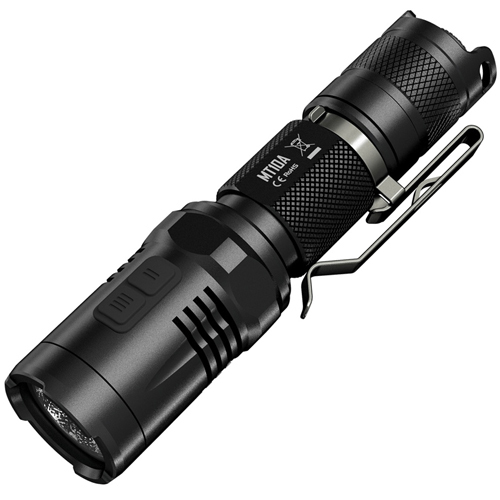 This small yet mighty flashlight utilizes a CREE XM-L2 U2 LED light for a powerful maximum output of 920 Lumens (when using a Li-Ion IMR14500 battery) and features 5 brightness levels. 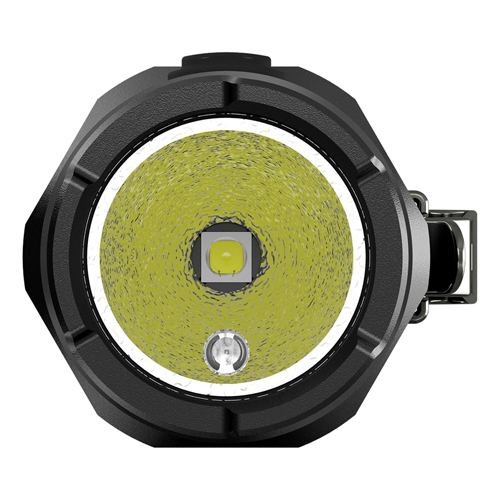 An optional red light LED can be used for distress signals and outdoor applications. This tactical flashlight has a waterproof IPX-8 rating, allowing it to withstand extreme weather conditions. Compatible with standard alkaline or lithium AA batteries, LifeP04 battery, and IMR Li-Ion battery. Holster, lanyard, and titanium-plated pocket clip are included for easy carry.